You love your team, and their rink is your home away from home. 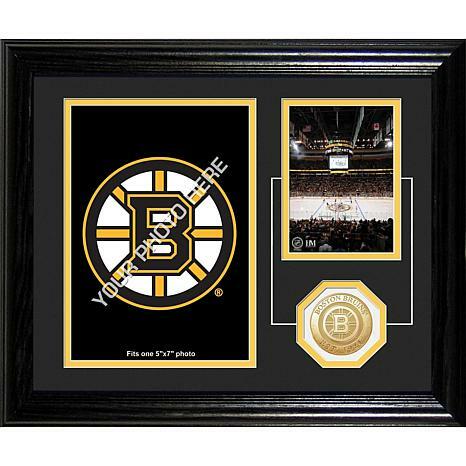 Create your own memories with this handsome frame that allows you to customize a 5" x 7" photo to go along with a minted team commemorative coin with your favorite team's logo. 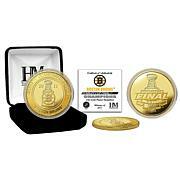 It's the perfect gift for the never-say-die sports fan.